Clutch System - Marin Express Lube | You Ride On Our reputation!Marin Express Lube | You Ride On Our reputation! The clutch system transmits the rotating torque of your engine to the manual transmission. Without it, the engine may run but the vehicle wont go anywhere. Are you experiencing clutch slipping, clutch chatter, or noise? If so, we should inspect the clutch operation before it’s too far gone and leaves you stranded. The clutch system is made up of a clutch disk, pressure plate, through out bearing, pilot bushing, and the flywheel. This system is under a lot of stress and, over time, will wear out. 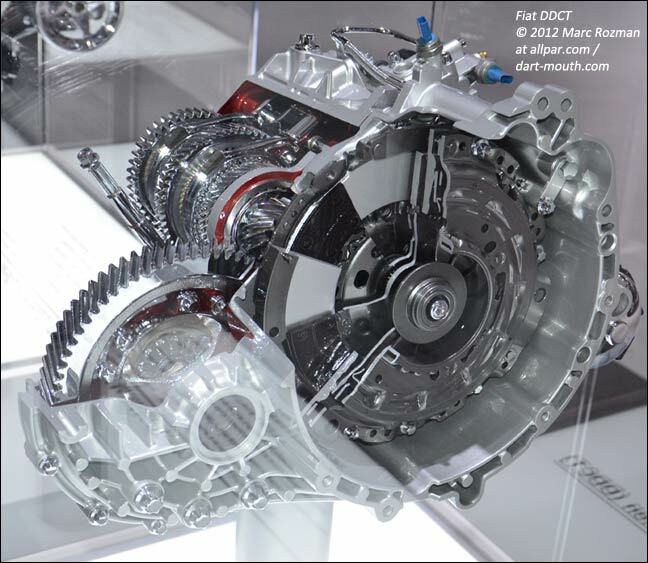 Clutch repair or replacement usually involves removing the manual transmission. This is not an operation that should be conducted at home or by the faint of heart. You should choose an experienced technician who has the proper tools, equipment, and “know how” to do it right the first time. This is not a job that you want to pay for twice because it wasn’t done right the first time! We have replaced literally thousands of clutches over the years here in Roseville. There are “rebuilt” options that many shop use to keep the quote/price lower, but we’ve found a high failure rate in those products and they don’t seem to last. We only use new clutch components that are of high quality and perform to our standards. We will inspect your clutch operation at no charge to you. We will inspect the operation, stall test, and hydraulic or cable adjustment and operation. When we replace the clutch set, we will inspect the engine rear main seal and resurface the flywheel. Some shops do not resurface the flywheel because it takes time and a machine to do it. But resurfacing is imperative to the longevity of your new clutch set and should always be performed when replacing the clutch disk. Made In Japan Made In America offers quality San Rafael clutch repair. Stop by today!